Anyone with biographical information is asked to please send it in. See CONTACT page for details. 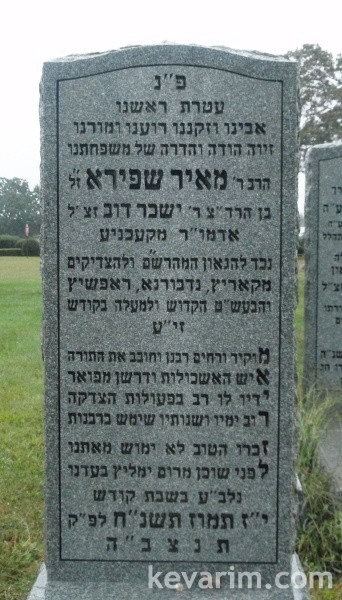 His father was a SIL of R’ Isumer’l of Nadvorna. Was he also a Rav in Chicago? When was he chief rabbi of Argentina?